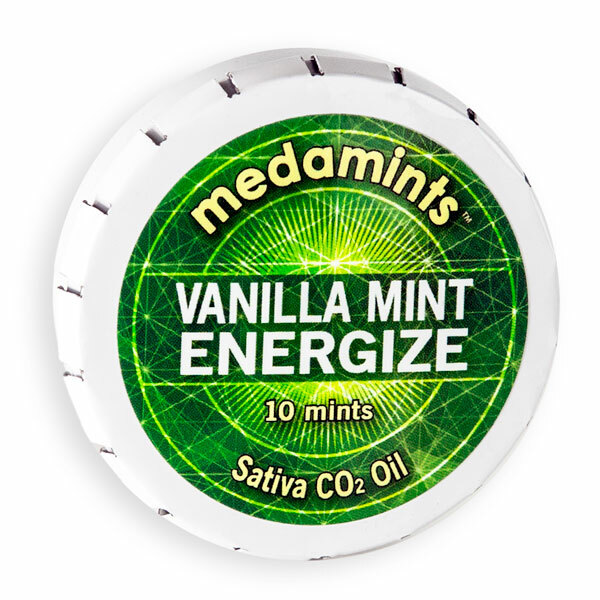 Medamints – Delicious marijuana mints made with quality ingredients that work synergistically to deliver a range of benefits. 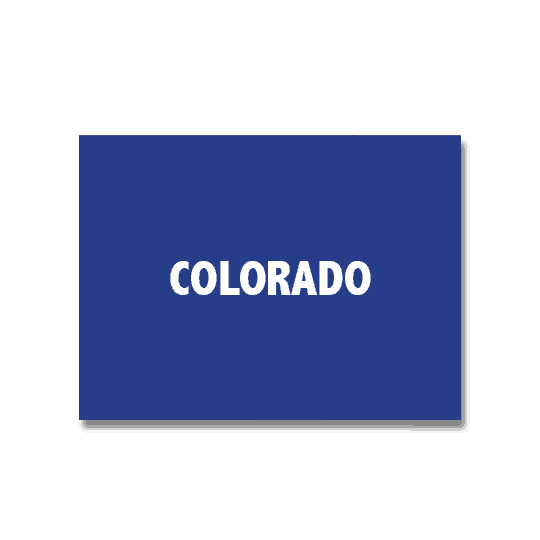 These pure ingredients are combined with premium CO2 cannabis oil for the most consistent effect. Medamints were conceived to be convenient and discreet. 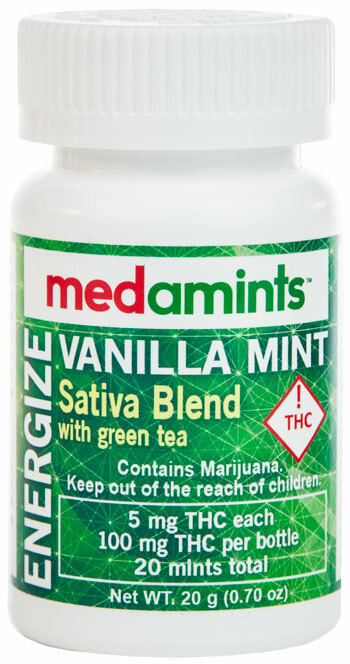 Each mint provides a dependable dose of THC which makes medamints the best edible for microdosing. Medamints make it easy to maintain the right medication level for you. 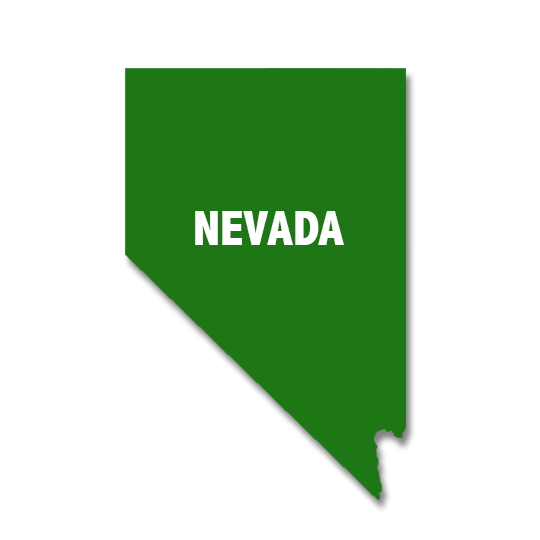 Our marijuana mints are available at dispensaries throughout Colorado and Nevada. 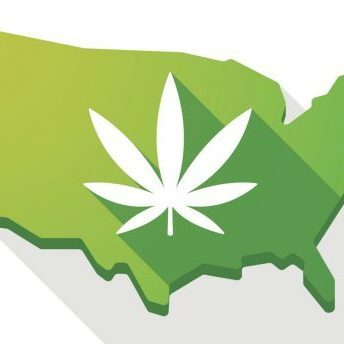 Check out the maps to see the participating marijuana dispensary closest to you. 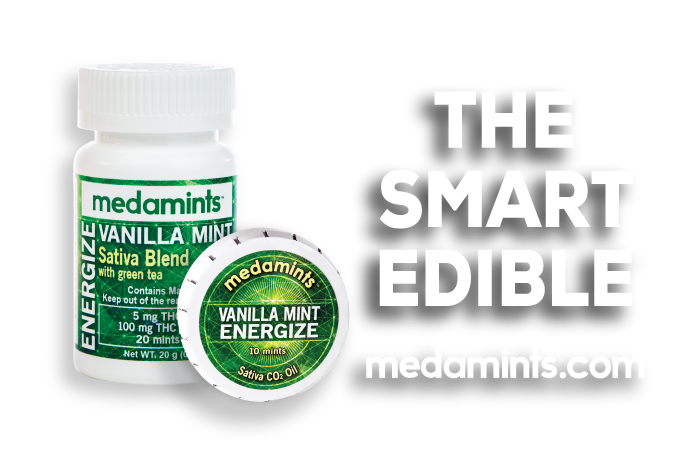 In Search Of The Best Marijuana Mints?